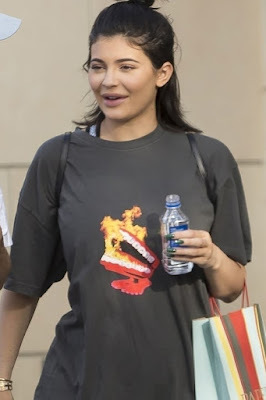 Kylie Jenner is having a baby girl and is already five months pregnant, according to reports. 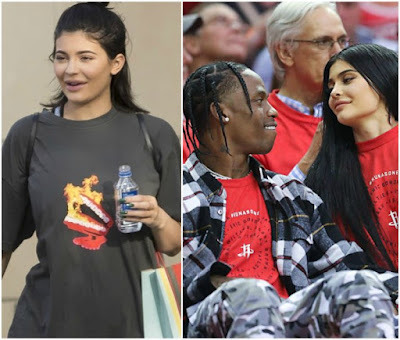 The 20-year-old’s boyfriend Travis Scott has been telling friends they are having a daughter, reports TMZ. It has been claimed Kylie’s family are “over the moon” with the prospect of a new addition to the family.